Conduct seminars. Have brainstorms. All in a place tucked away from the rest of the world. 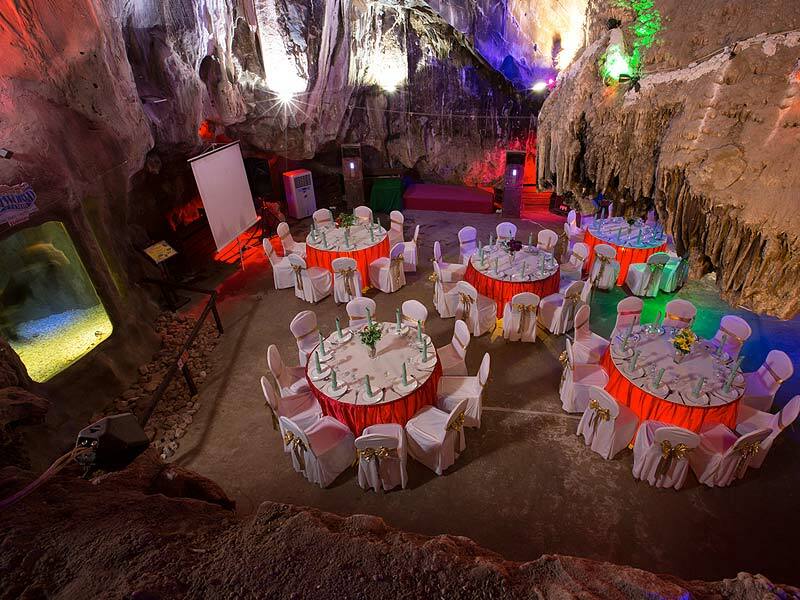 Come meet in the chamber of Kepura Cave that can accommodate 100 in modern comfort. 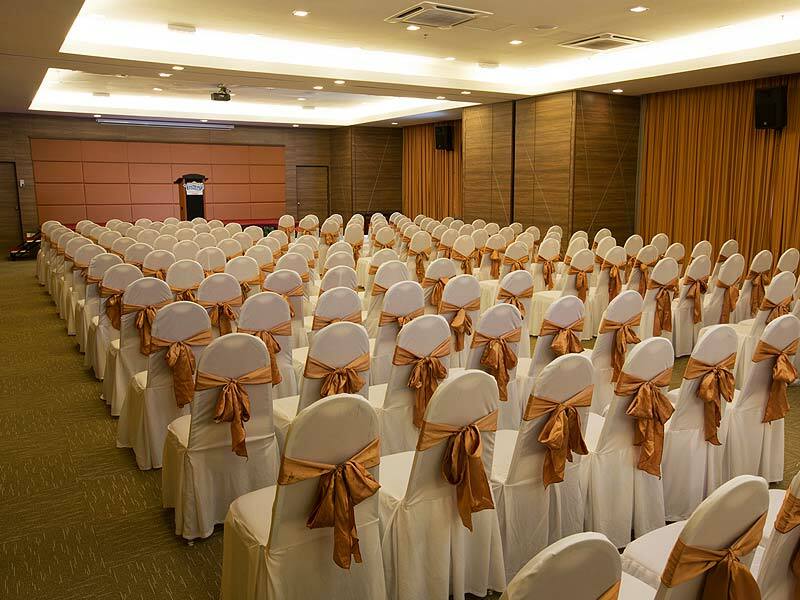 For a more conventional setting to conduct your meetings or brainstorming sessions, opt for any of our 7 Malayana Meeting Rooms. A modern facility designed for such a purpose! We’ve got what you need to make your event memorable! Contact the appropriate sales office for assistance or more information.